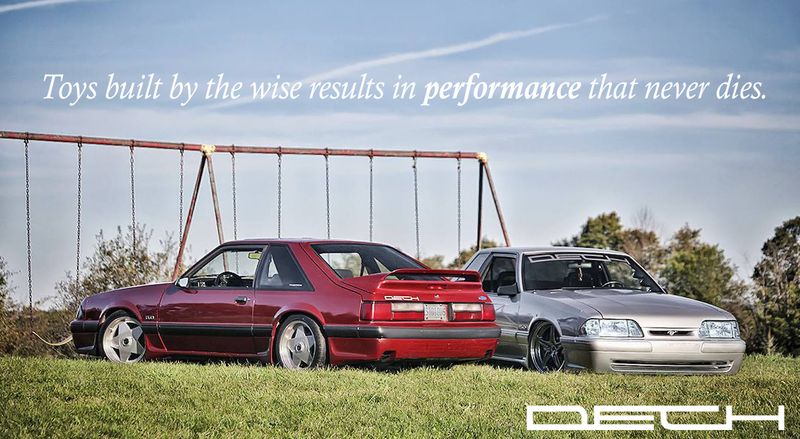 Here you can find all the information related to the DECH Mustang and DECH Motorsport products from the past and now the present. Use the menu on the right to navigate through the archives or read the latest news and developments. We’re excited to have you here to learn more about the name that transformed many Canadian Foxbody Mustangs for decades. Now with a new website and new ideas we hope to bring back some of the old with a flavor for new. Do you know what DECH stands for? After almost 20 years since DECH has closed it’s doors, products may have been discontinued but have not been forgotten. Now with the opportunities of the internet and social media, information is at our fingertips.